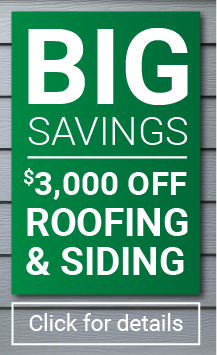 Warranty on installation for as long as you own your home. No extended contracts required to purchase. This warranty is already included in our price. A dedicated service team will handle your needs and address your concerns. If you sell your home, our warranty will still cover the next owner for ten years from the date of our installation. 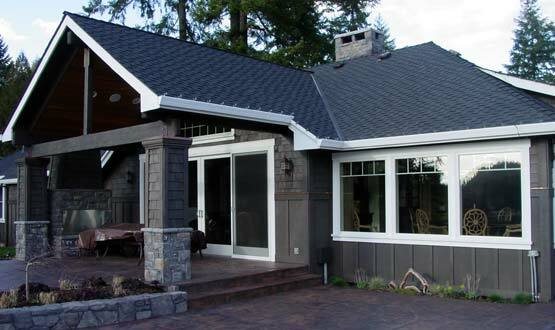 Call A Cut Above Exteriors today at 503.334.0733 or leave us a message through our online contact form to learn more about this exclusive lifetime warranty. Got a home improvement idea in mind? Talk to our representatives to know how we can help!